one of my favorite new photographers: Rebecca Pepperell. I just read your post and came over to follow your lovely blog! 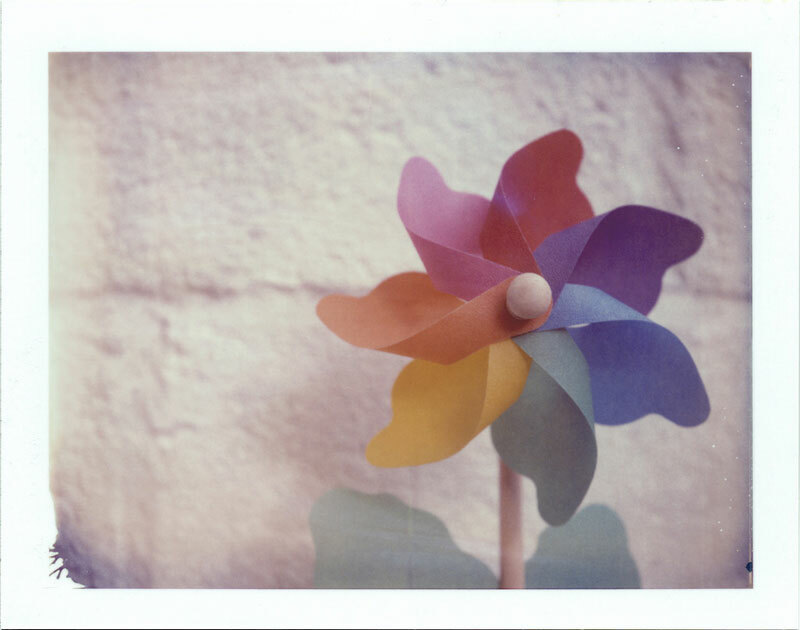 Hello, any chance you could lead me to the directions for that lovely 7 petal multi-colored pinwheel? Thank you !! Thanks Vanessa, it's funny how many people have picked up on this photo, it was just a test shot I did when playing with image transfers. Clare – the pinwheel came from Sainsbury's, if you're in the UK they may have some left in the seasonal isle. Hi Rebecca, I'm in the US so no chance of me doing any UK shopping :) Was wondering if I could make one of those pinwheels – I've been searching the Internet for directions but no luck. Maybe I'll find a similar one somewhere and dismantle it. Thanks for responding!